The concert takes the audience on a musical journey through the different Christmas tradition of Peru and the world. All songs are as well available on the first Christmas album of the National Youth Symphony Orchestra and the Youth Symphony Choir of Peru. 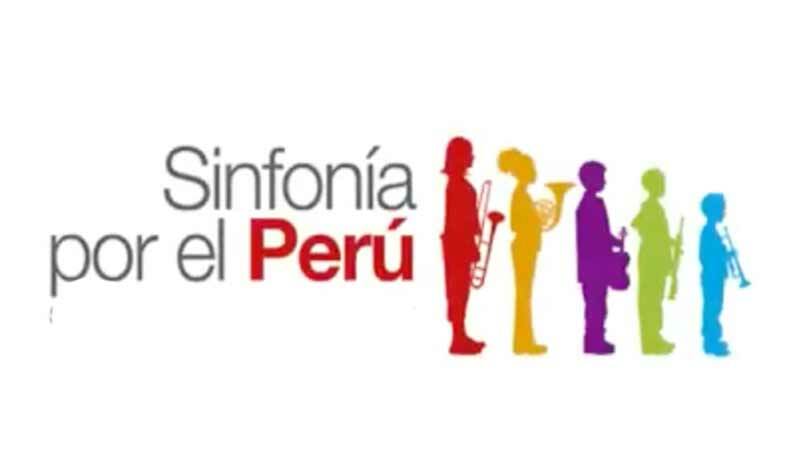 Famous Peruvian painter and illustrator Fito Espinosa will be present at the concert as well.